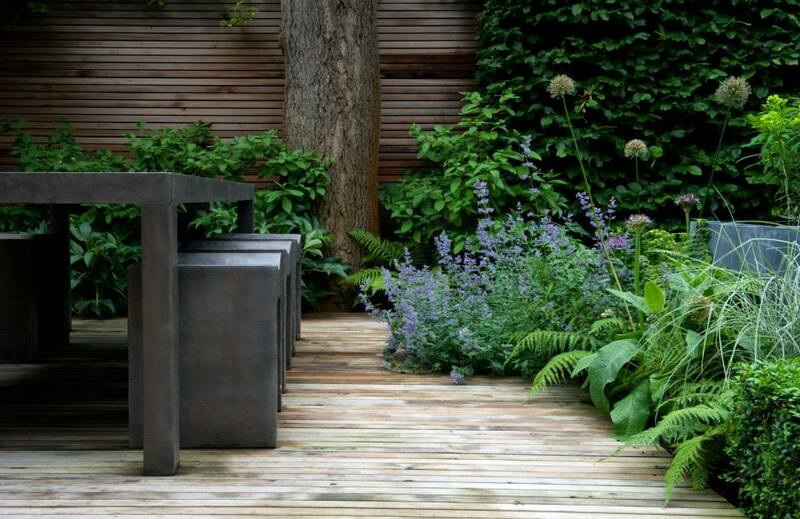 Findwillow Ltd. was formed in 1989, has grown and developed to provide quality building and landscape construction, in conjunction with elements of design and aftercare. The company provides a multi-disciplinary service to the construction industry, encompassing all building works and hard and soft landscape construction. 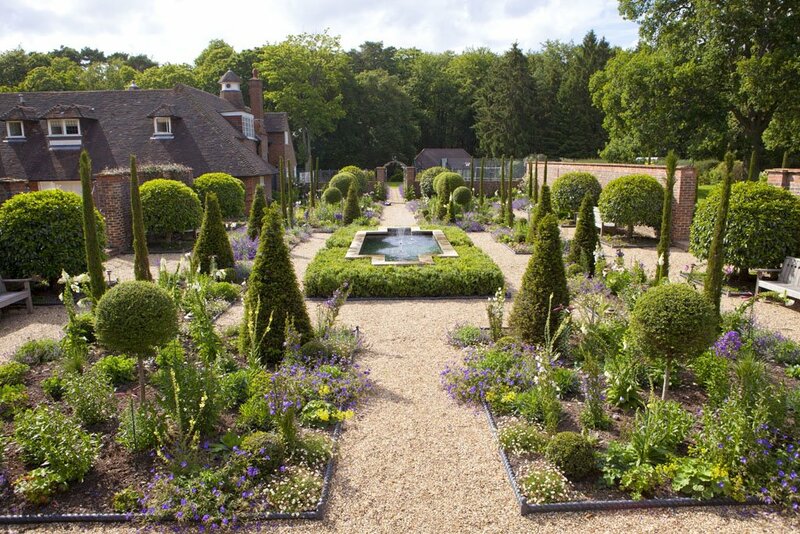 We operate from our own offices at Walnut Hill Nurseries in northwest Kent, where a selection of plants are grown and maintained, for both our landscaping projects and the industry as a whole. Our work, however, is not confined to the region, but spans much of the southeast of England.